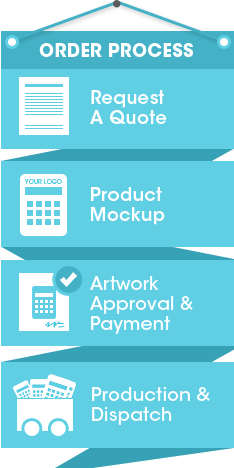 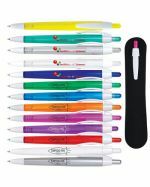 Promotional Items is Australia's first choice when it comes to bulk ordering stationery for your office, marketing campaign or event. 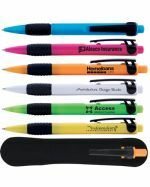 We have a huge range of promotional stationery items such as highlighters, personalised conference materials, custom printed sticky notes and other customised products to give your campaign the boost it needs. 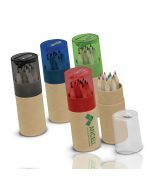 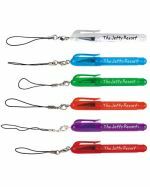 Stationery is a hot commodity in every workplace and at every big event - get your message out there for people to see by selecting quality, budget-friendly custom merchandise from Promotional Items. 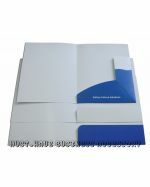 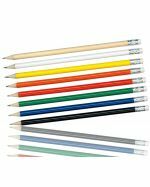 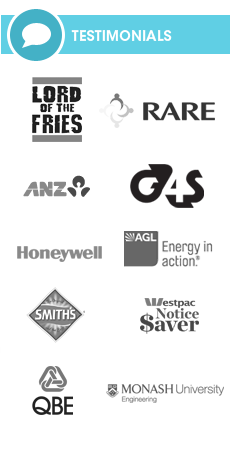 Browse through our extensive range using the links above to find the stationery products that suit your particular campaign and order online for fast delivery Australia wide.